Canada. Who?. 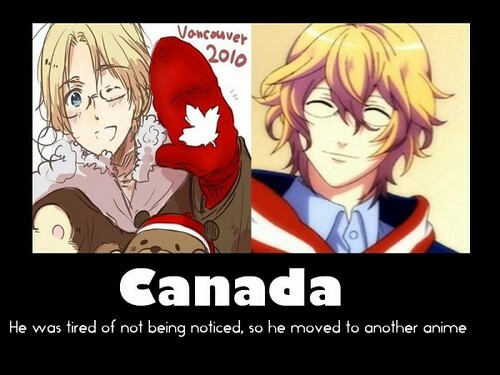 Wallpaper and background images in the ヘタリア club tagged: hetalia aph canada. This ヘタリア photo contains アニメ, 漫画, マンガ, and コミック. NOOO CANADA DON'T GO! I NEED YOU!! !